Aion is one of our favorites in Consensys 2018, and the concept of Aion is also worth appreciating, Matt Spoke founder of Aion is also one the speakers duly appreciated for his work on Aion. Matt comes from one of the early Blockchain development team and later he ventured out on the cross-platform scalability solutions. 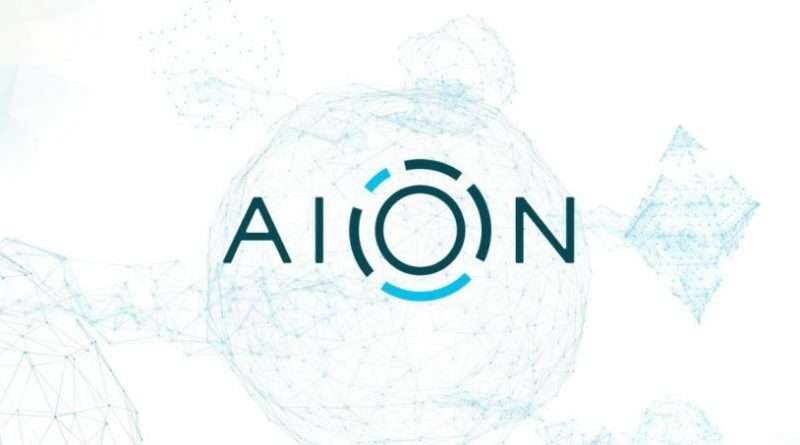 Aion is a Blockchain protocol designed to issue the address of scalability. The company is two years old and the project Aion started in March of last year, Aion works as an Ethereum Bridge between various platforms like Blockchain and hyperledger, where Aion as a technology sits between these other platforms and connects them, providing a cross-platform solution for the scalability issues that the platforms have. While working for the Enterprise, Matt worked on various platforms to provide dedicated and customized private networks to a group of companies like the banking companies or the government industry where originally they were private Ethereum based networks and Aion emerged as a solution to address the comfort level of the Enterprise markets, where knowing what are the counterparties they were dealing on a regular basis and how do they create a consensus model around it, where the parties involved around it would agree to the rules of the platform on a regular basis. 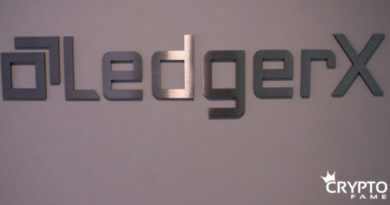 While designing the system they saw a lot of opportunities for the scalability of the platform but eventually ended up isolated systems, another issue that they saw was the comfort levels of the companies and the public crypto market, where the traditional companies in the Blockchain space were not enough comfortable with the public crypto market, meaning for example how would a company use a Blockchain without a Bitcoin under the hood, the public crypto market was an emerging market but we saw very rare companies venturing out and making use of the platform it was based on. 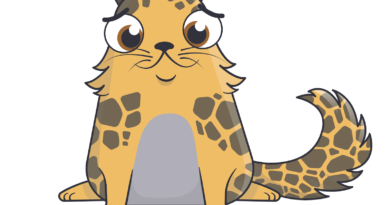 This raised a very fundamental question that the companies were not comfortable enough to build their products and draw a solution to a problem using a platform that was very much used for the designing of the cryptocurrencies. There is still a lot of relevance to these systems, platforms which are created customized dedicated Blockchains which are released like every month now, we do end up in a very fragmented ecosystem and we haven’t been able to create a single platform which would integrate the whole ecosystem as one, like the Internet has done. The majority of the use cases that touch upon the cryptocurrency layer, by the time the actually get adopted by the companies it platform would be so far obfuscated by the user that they probably won’t even notice it. Take it as they are creating a permission system of semi-trusted counterparties, like a group of banks, a group of government agencies and they want to connect that network where they all agree to a mechanism of trust, and if you want to hop over another platform which has another mechanism of trust, doing so won’t be difficult as it will be all within one system, basically acting as an intermediary layer. a trade finance group of banks working on Asia-Pacific networks for exports and there another trade finance group of banks working on the American networks for imports, these banks know each other well relatively in their own regions and they build networks based on the requirement of their own regions also complying to the regulations pertaining to their regions, so both parties comply to the requirements of their own regions but the layer that would be bridging them is a lot less clear. So one solution is connecting a permission network with another to create a new permission layer it really becomes complex. This is where Aion comes in as a solution to providing trustlessness of public infrastructure where one can design an infrastructure with a mechanism of trust they are comfortable with at the same time if they need to rely on a public infrastructure, it should be easy to do so and functionally useful to them, and Matt believes that at some level it would become a public utility.